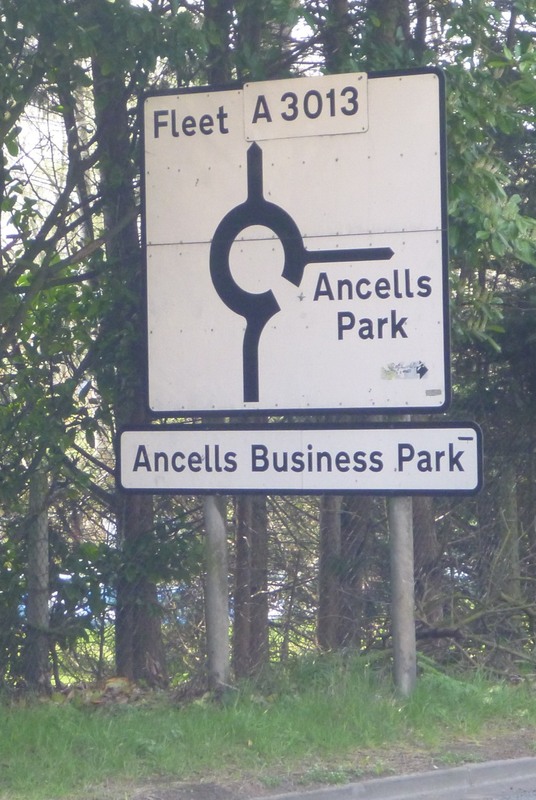 I made a video at lunch with a co-worker because we wanted to highlight an alternative, off-road route that people can use to cycle to Ancells Business Park (map) in Fleet, Hampshire. 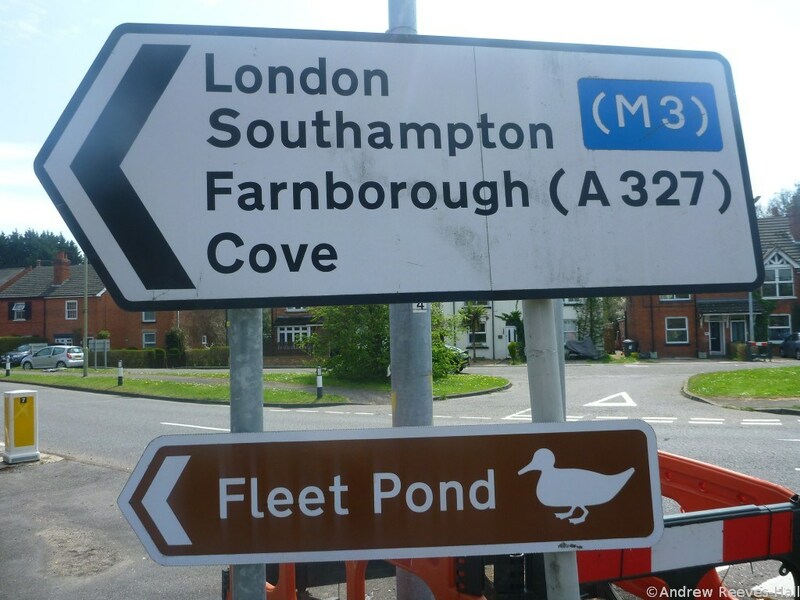 The route passes through lovely country-side and is a far cry from the narrow, noisy, busy and fast-moving road nearby: the A3013, also known as Fleet Road or Cove Road depending which end you start at. We had a lot of fun – and joy! – on our bicycles riding in the sunny and warm spring weather (a rarity in the UK this year). Our video only came about, though, because of something that happened earlier in the day, at 6:25am to be precise: A person on a bicycle was travelling on their bicycle along Cove Road and a collision* between them and a person driving a car occurred. The person was seriously injured and taken to hospital. Yesterday, we wrote about the All Party Parliamentary Cycling Group’s report (HERE) that makes 18 recommendations to the UK government in order to Get Britain Cycling. The recommendations rightly focus mainly on improving the safety of roads, where so many of us in the UK use our bicycles (and walk). It is heartening to see the ePetition, supporting the report’s recommendations, shooting above the 30,000 mark in just 48 hours – have you signed it? Please do: read and sign it HERE. Until the recommendations have been implemented, and safer infrastructure in place – like lowering the speed limit on the A3013 Fleet/Cove Road from its ridiculous 50mph and installing segregated paths for people who walk and cycle – then at least the alternative, country-side route we highlighted is a doable (but not ideal as you’ll see in the video) alternative. Our video is on our YouTube channel HERE, and embedded below. We dedicate it to the person who was injured today – may they have a full, and speedy recovery. Best wishes from me, Andrew Reeves-Hall, and my co-worker Tony Hooper. And I am sure, you too. * pedantic: the Fleet police stated that it was an ‘accident’. We are uncertain of that, because that implies there was no one at fault. Or as they said in Hot Fuzz, there’s nobody to blame. Update 2 on 27 May 2013: John tells me his brother is still in hospital but is making progress in recovering from the injuries he suffered. Emilio responded “Oh, yeah, of course!” when asked if he wanted to ride a bicycle again. Top man! Update no.3 on 12 August 2014 an email was received from the MoD – it is reproduced in the separate article about cycling on military lands – see HERE. I have sent an email to Hampshire County Council informing them of the correspondence and to ask what they will be doing to improve Cove Road in light of the statement by the MoD.